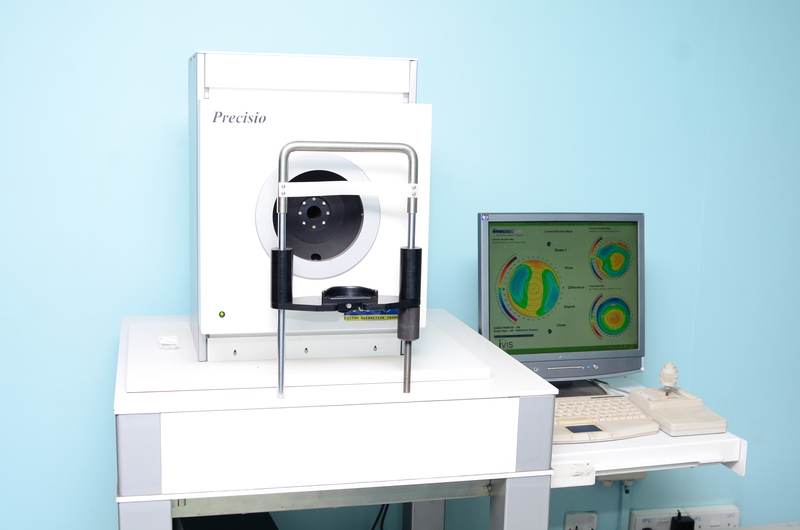 Laser Eye Centre is the first centre in East and Central Africa that provides an ambulatory eye surgery service. All major and minor operations are done without the patient having to be admitted in hospital. The principle of laser vision correction is to reshape the cornea in order to correct short-sightedness and long-sightedness where the cornea is reshaped in the middle, known as the stroma. A partial or complete loss of transparency of the crystalline lens substance and its capsule. A normal cornea is shaped like a watch glass, but sometimes it starts thinning and bulging; this is known as Keratoconus (Kerato meaning Cornea and Conus like a cone). In such cases, the cornea cannot perform its main function of focusing light rays entering the eye on to the retina due to its distorted shape. This can be cured by Central Corneal Regularization followed by Cross-Linking. Diabetes has become one of the leading causes of irreversible blindness. Anyone with diabetes is at risk of developing diabetic retinopathy. Without early detection and treatment, diabetic retinopathy can permanently damage the retina. Glaucoma is the name given to a group of conditions in which the optic nerve suffers a characteristic form of damage which is often associated with a raised level of intraocular pressure (although, due to other factors, patients with normal intraocular pressure can also be suffering from glaucoma). The eyes are focal point of the face. Years of harsh sun exposure affect the thin delicate skin around our eyes. Combined with changes in deeper tissue around the eyes, these effects may cause the eyelid to drop. The area around the eye may appear swollen making someone look like they are tired or ill.
We have an excellent and dedicated team including our medical director, Dr. Mukesh Joshi who is considered to be a pioneer of these ophthalmic surgeries in East Africa. 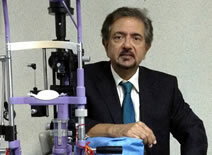 Dr. Joshi has received many awards for his work. 103-Year Old Undergoes Successful Cataract Surgery!